Why Your Brand Needs Value Based Selling? Outgrow Blog » General marketing » Why Your Brand Needs Value Based Selling? If you are in sales, it’s very likely that you’ve been yelled at, ignored, lied to, or at times, even chased away. Sales is a profession just like law, medicine, engineering, or even marketing. Despite that, why do people push away sales guys? 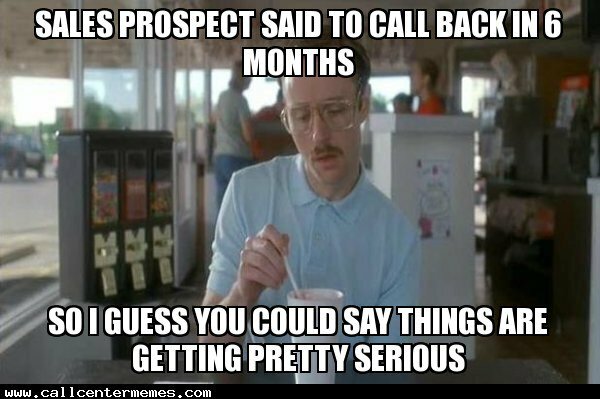 Honestly, prospects hate being forced to do anything. And technically, most sales people keep throwing product after product at the prospect. There's no value based selling in the traditional sales methods. Whether a cold call, or a demo at a trade show – that over-rehearsed, aggressive diatribe of qualifying questions and a spin for every possible answer is overwhelming. It can send potential customers running in the opposite direction, even if they may actually have a need for your product. But as a salesperson, what’s the alternative that you have? How do you inform a prospect about your product, gauge their interest, and finally close the sale, if not through the traditional sales pitch? There's a higher chance of creating interest in the buyer, if you spend time and resources understanding and reinforcing the reasons to why your offer is valuable to the purchaser. Through value-based selling, you increase the likelihood of a transaction as well as the price the purchaser is willing to pay. If you’re willing to listen to the potential buyer, you increase the prospect’s confidence in you and your understanding of the situation. According to Oracle, customers may not want to be aggressively sold, but they do want your help. You just have to deliver it in the right way. Today’s prospects know how to filter and avoid well-crafted marketing tactics. Many salespeople fall into the trap of describing their products and services to their prospects. In this age of information overload, it’s likely that your prospect already knows all about what you offer. Instead, start by identifying the problems your prospects face. Stand out by discovering information that will help you emphasise the value of your offer and frame your price accordingly. You can frame the solutions you present in terms of their specific problems. This will make your prospect feel understood and validated and more likely to get excited about the value you offer. 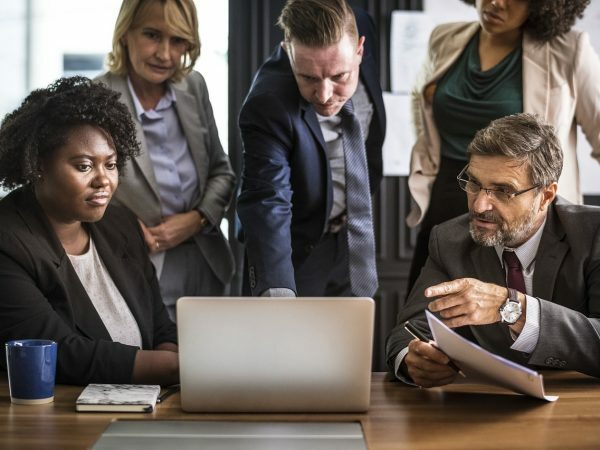 Eventually you should be able to understand how, why, and how much your offer will benefit the customer, and you’ll be able to connect more effectively, and ultimately land more sales. Let me repeat it: “Always sell based on the value your offer provides, not the cost”. When your marketplace views your business as an adviser rather than a self-serving salesperson, you'll experience lower sales resistance and increased sales. The trick is to put prospects' needs first and helping them make sound, informed decisions rather than pushing for the sale at all costs. So what is the best way to help somebody? What is it that you do differently? What can help potential customers with deciding if they really want what your product? 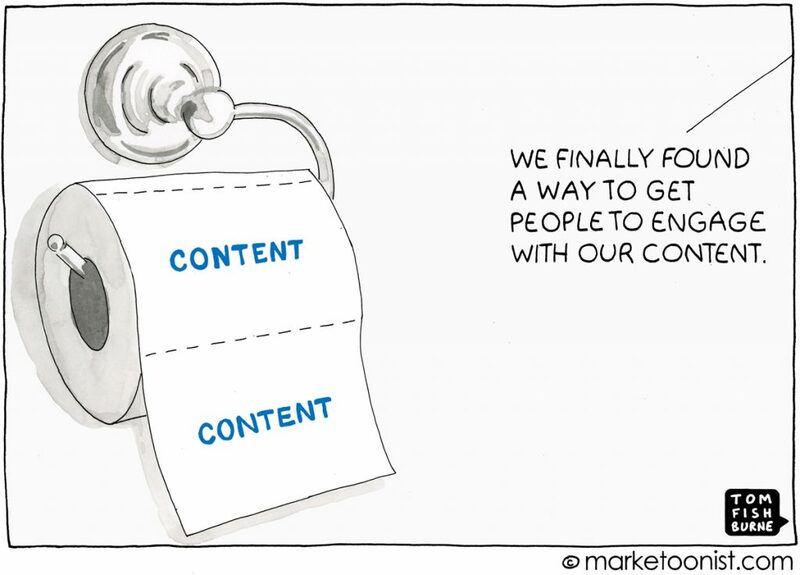 The good news is, creating helpful content is actually quite easy. Think of all the possible problems you’d often be asked to solve by prospective buyers. Write content around each of those customer problems. Within those areas, you will probably find a number of questions, issues, or considerations that a prospective buyer may want to know more about, leading you to exponentially more content topics. To be honest, you’re really helping yourself here since every time a buyer seeks out answers to their queries in the form of interactive content like a quiz, calculator, online survey, poll or even an infographic which you have posted, you can track the lead generation and follow up accordingly. 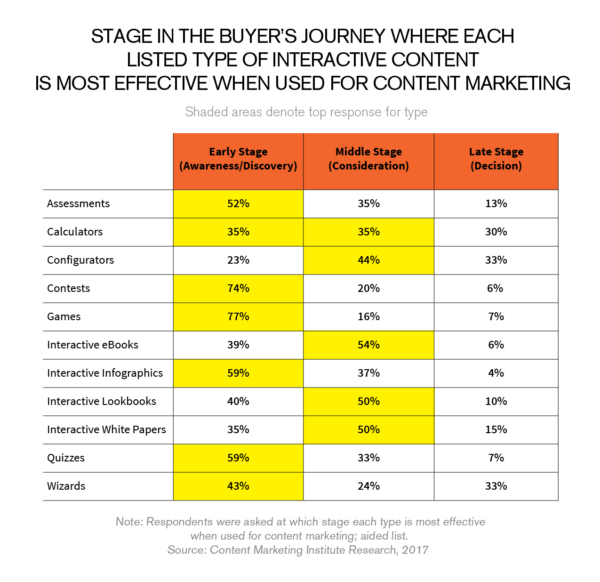 According to Ceros, 93% of marketers say interactive content is effective at educating buyers. The content that you create is the conduit by which you drive engagement, affinity, leads and sales. 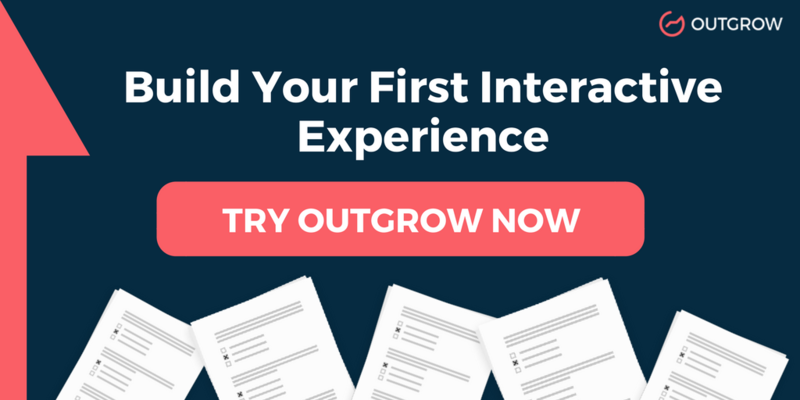 Thus, interactive experiences are measurable, providing rich audience and individual insights into content consumption, engagement and conversion. Your measurable interactive experience will be able to engage the customer, providing you their information. 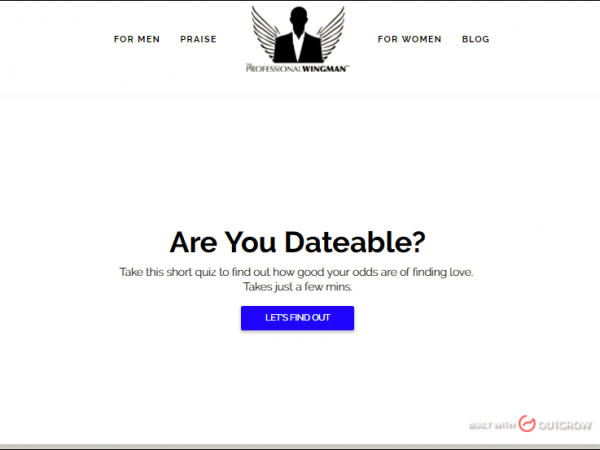 Calculators and quizzes trump static content form when it comes to engaging users and generating leads. Nearly 46% of our fellow marketers are already using interactive content like calculators and quizzes (Source). Their top reason for doing so? Engagement – followed by educating the audience, creating brand awareness, and lead generation. Crew.co has a calculator that tells you how much it would cost you to build an app. Salesforce helps you calculate your CRM benefit with their own calculator. Venturepact, a SaaS firm, created a mobile app cost calculator to help its client with budgeting woes, and ended up generating more than 11K leads through it. It just doesn’t stop there. You have ROI calculators for banks, mortgage calculators for loan providers, scholarship calculators for universities and so on. 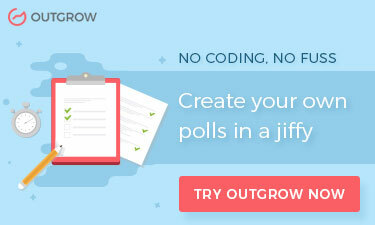 At Outgrow.co, we have developed a lot of these calculators and the feedback is remarkable. Almost all the clients have seen an increase in lead generation. And how can we not talk about quizzes? The famous New York Times graded quiz, for instance. It became the top NYT story for the year 2013, surpassing news announcements like Obama’s second presidential term or Pope Benedict XVI's resignation. Intrigued? You have to read this about Buzzfeed quizzes, then. 96% of users who take a Buzzfeed quiz, finish it. And one of their quiz was viewed 22 Million times! This reveals a lot about the engagement and conversion rate of these tools. In fact, it’s been proven how effective quizzes and calculators are when used through the different stages of the funnel. You can use value-based selling to engage customers and create a buying situation where the customer is less focused on price and more anxious to start realizing the benefits. This allows sellers to successfully close transactions more often with better profit margins and saves time that can then be dedicated to more customers. 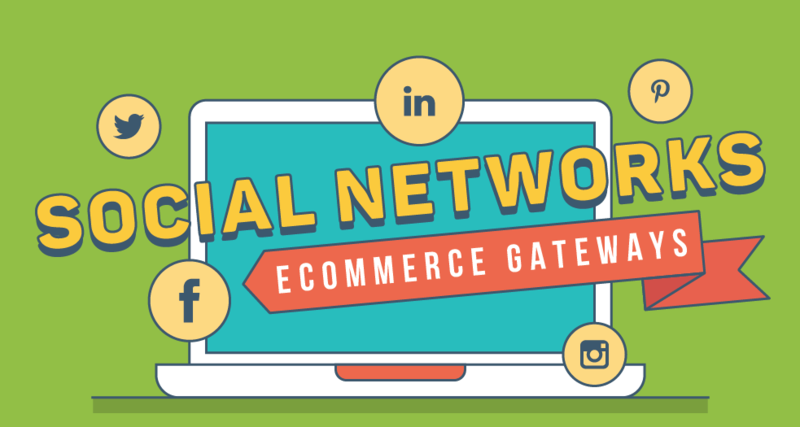 Infographic: Social Media and Sales – A Match Made in Heaven?